Why isn't my movie playing? I have an LG Smart TV and my Cineplex Store app is not allowing me to login or isn't loading, what should I do? Why can’t I download or make purchases through Cineplex Store app on my XBOX 360? How do I log in to the Cineplex Store? I’m a Best Buy / Geek Squad customer and my PIN doesn’t work / your website says it is invalid. My movie seems slow and choppy. I'm getting low volume on my Samsung TV. I can't purchase on my Smart TV. My web browser is saying my system is not compatible. I received a Device Registration Error. What do I do? There might be a few reasons why you can’t purchase on your TV. 1. In order to make purchases in your Smart TV you need to ensure you are signed in to the device with your Cineplex account. 2. Make sure that your profile is complete, with an address and payment method. 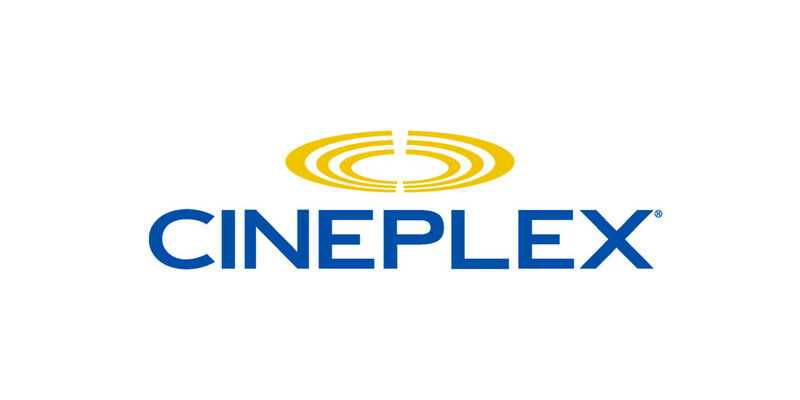 Step by step instructions to set up your account available at: https://store.cineplex.com/watch. 3. Ensure you have a credit card/PayPal, promotional PIN code or SCENE card with enough points for your purchase. Please note gift cards are not currently accepted on our new TV app. We are working to enable gift cards purchases in the near future. In the meantime, if you want to use a gift card, please rent or buy on the website and then access the movie on your library on the TV to watch. How do I contact your Guest Services team?